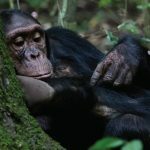 Uganda is one of the top ranked country in East Africa for chimpanzee tracking boasting of habituating over 5,000 Chimps for Chimpanzee Tracking which includes a 60 minutes visit with a Chimpanzee or Group or the All-Day Chimpanzee Habituation Experience, also known as CHEX. 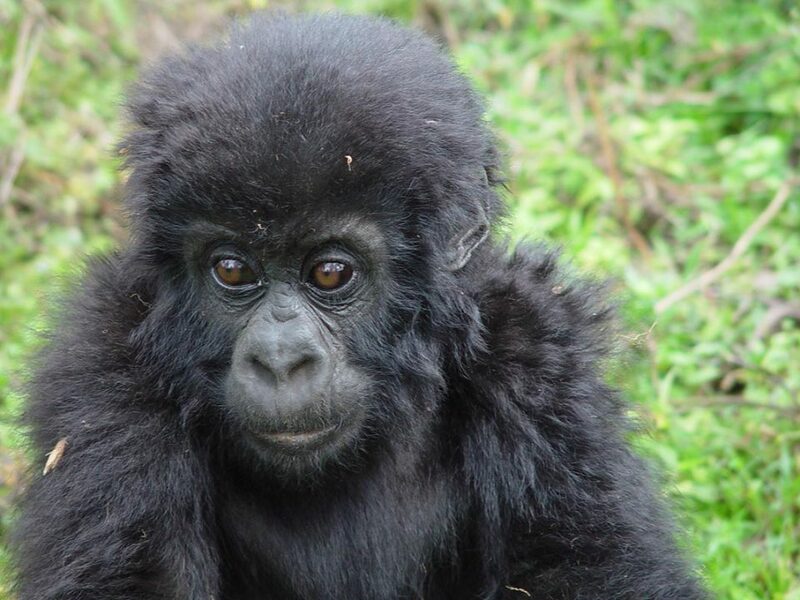 There can be few more moving experiences than meeting the brown-eyed gaze of the massively endangered mountain gorilla in its natural habitat in mountain forest jungles of East Africa. 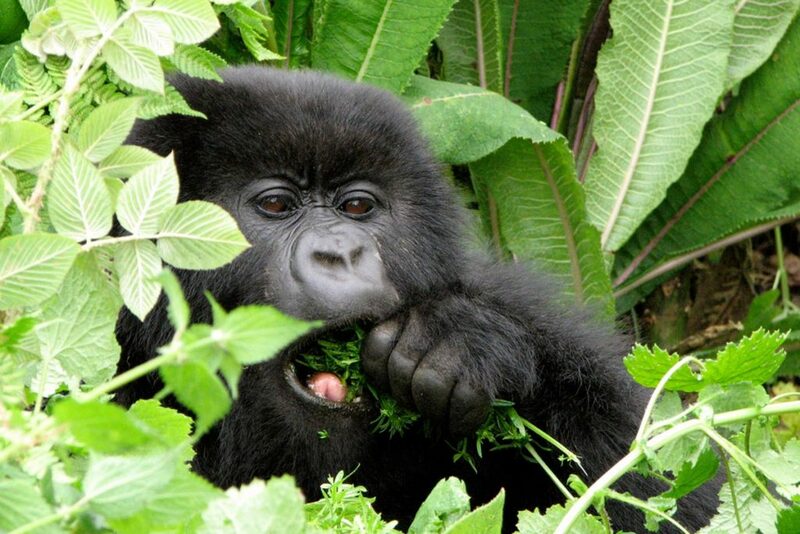 An activity that has commonly known as Gorilla Tracking or Gorilla Trekking to many African Safari travel enthusiasts. Are you looking for a travel agency to give you an African Wildlife holiday experience you’ve only imagined before? Then you’ve reached the right agency. Off Road Safaris is registered under The Companies Act CAP110 under the laws of Uganda and is locally owned and run with solid experience in Safari operations and a fine reputation for personalized service. Off Road Safaris is one of the fast growing tour Companies in Uganda, with a consistently growing annual client rate. We prioritize the comfort of all our clients by carefully keeping our attention on every detail of their planned safari. Moreover all our clients are our personal guests. 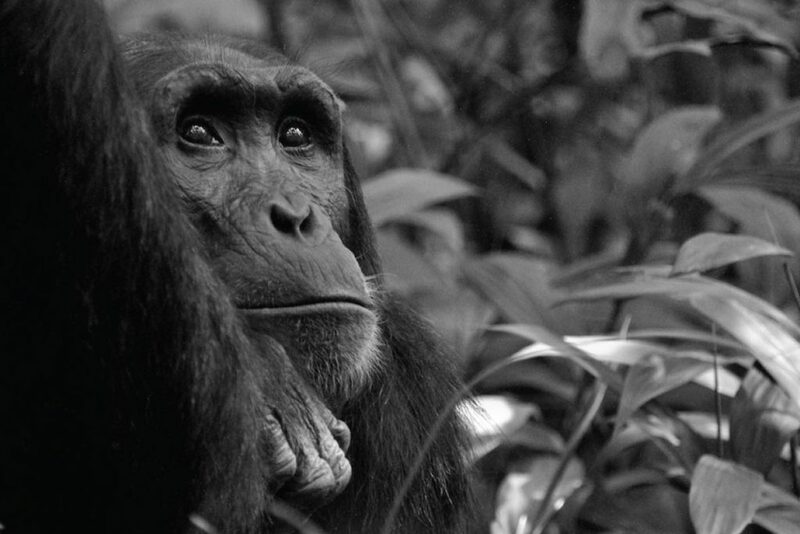 Our top most safari specialties include: Gorilla Tracking tours in Uganda & Rwanda, Birding experiences, Chimpanzee Habituation & trekking tours,classic Wildlife Safaris, mountain hiking expeditions,Primate safaris, white water rafting on the River Nile, plus day Excursions. We also make hotel and lodge reservations, plus car rental and hiring services. We intentionally have our attention on continuous training to upgrade the knowledge and skills of our office team and driver-guides. 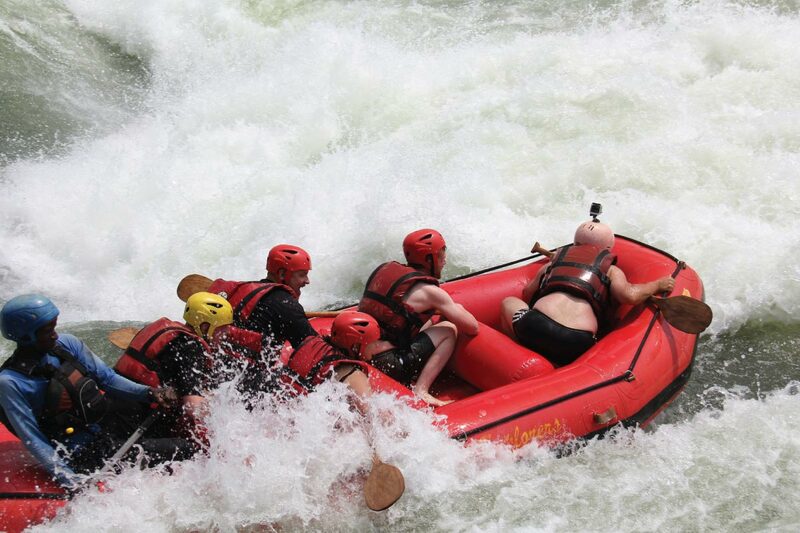 This has helped to enhance the African safari experience of our clients in Uganda and Rwanda. 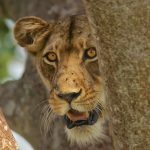 Our team of safari experts has put together a list of Uganda Safaris packages that most of our travelers have been requesting to take and with this compilation we assume that it will be easy for you to make a selection of what trip you would want to take. But that’s not all, we can also help you create and plan a trip of your own style. Enquire with our safari experts to get started. 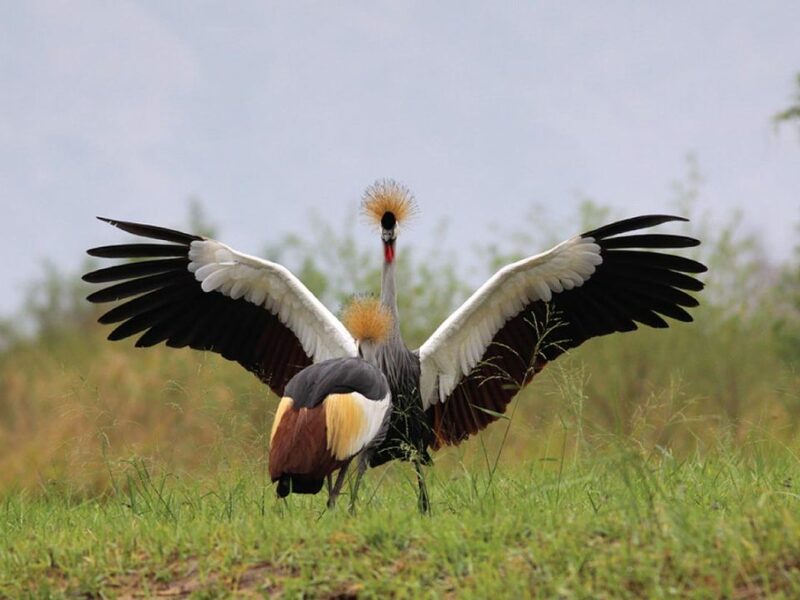 Compared to the neighbouring destinations, Uganda is still virtually an untouched safari destination where you find you’re enjoying a vast hundred of kilometres of savannah wild without interruption from other safaris travellers. 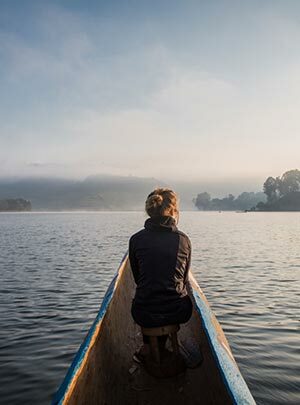 Whether you prefer gorilla tracking, exploring the country on a complete round-trip or combining a trip to Uganda with one of the other East African countries, everything is possible! We will tailor your safari to your individual needs, taking your special wishes into account and never lose sight of the smallest details. From the moment you step out of the plane, we have taken care of everything. Your accommodation is booked, the activities are arranged and your guide will be waiting for you. Let us take you on a journey of discovery through authentic Africa! PLAN ONE RIGHT NOW NOW! As you explore new lands and discover new cultures, you’ll experience moments that will make you gasp in amazement, laugh out loud and even move you to tears. 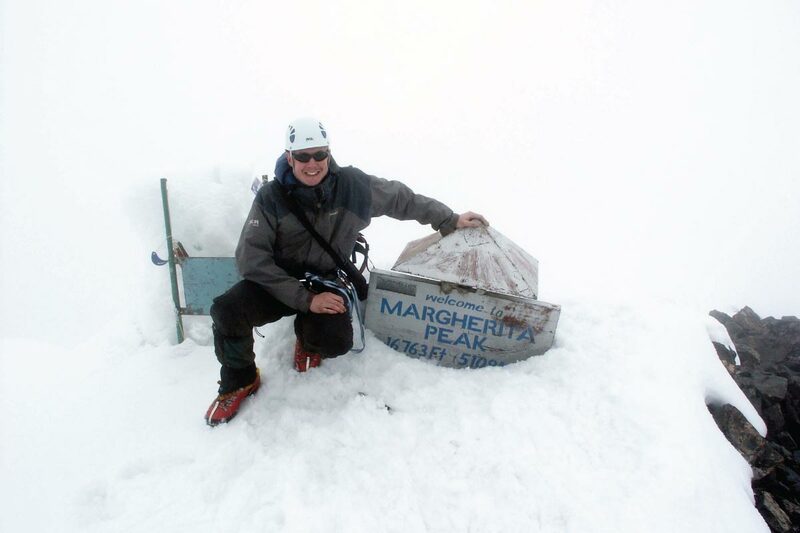 To top it all off, you’ll be sharing those moments with like-minded travellers, what could be better than that? You deserve a holiday of a lifetime and it’s our pleasure to deliver it. 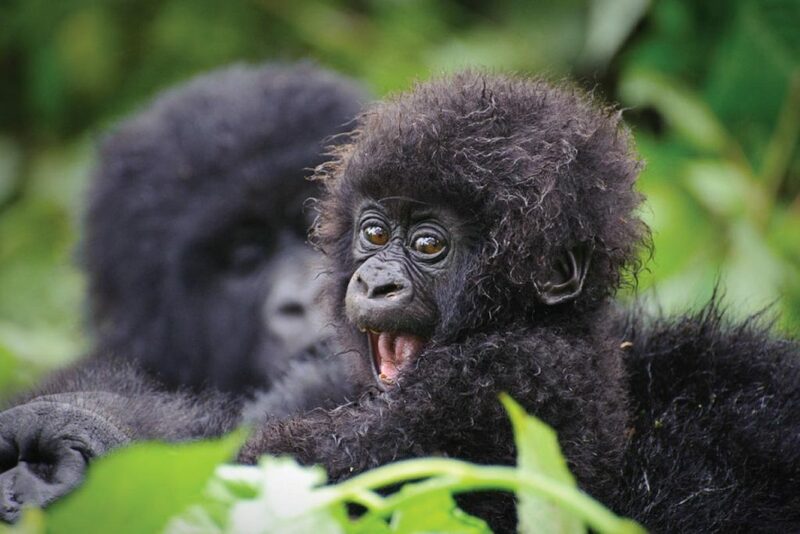 Rwanda is a tiny country but it has two giant attractions: the endangered mountain gorilla in Volcanoes National Park, and the 1994 genocide memorial in Kigali. 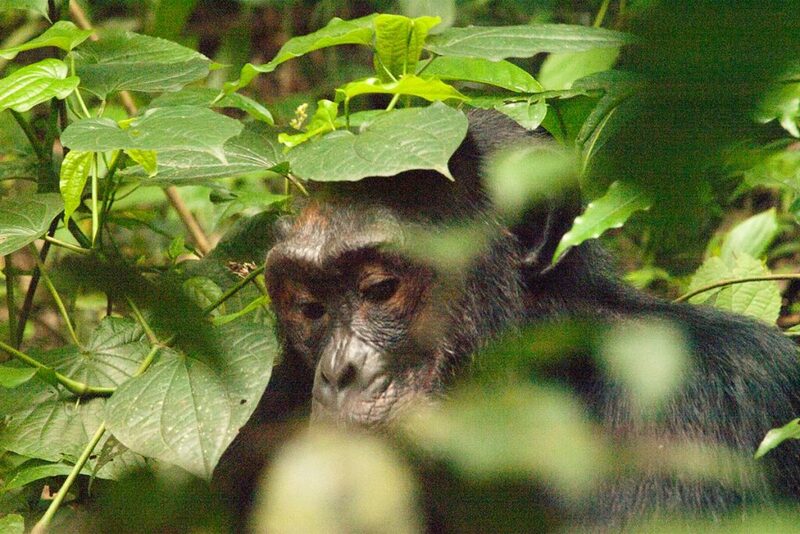 For a wider primate experience, you can combine gorilla trekking with chimpanzee tracking in Nyungwe Forest National Park or a visit to see the golden monkeys in the Volcanoes National Park. During the Rwandan genocide of 1994, the Hutus killed almost a million Tutsi people in just three months. Kigali’s genocide memorial in Kigali provides a window on this genocide. It’s a moving reminder of human cruelty and the shocking lack of reaction from the international community. 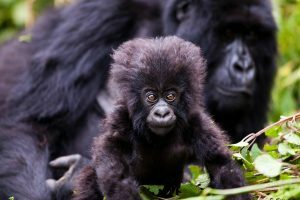 There are only about 1000 mountain gorillas left today, all of them in the conservation areas of Rwanda’s Volcanoes National Park in the Virunga Mountains and Uganda’s Bwindi Impenetrable National Park. Your visit will help to continue to protect them for future generations. 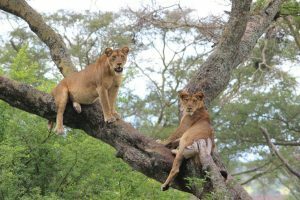 Akagera National Park is a fairly new wildlife destination but an exciting one. An important population of sitatunga lives in the papyrus swamps along with other rarities such as the shoebill and other endemic bird species. There are 482 bird species in Agakera, making it a haven for bird enthusiasts. It’s also important as the only park in Rwanda that protects both savannah and plains. 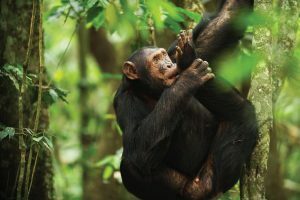 It’s easy to combine a visit to Rwanda with time on a Uganda Safari, particularly to see chimpanzees in Kibale Forest on the Ugandan side. Thanks to daily flights from Kigali to Serengeti in Tanzania, you can also take in the Great Migration, Ngorongoro Crater, Kilimanjaro and the islands of Zanzibar. 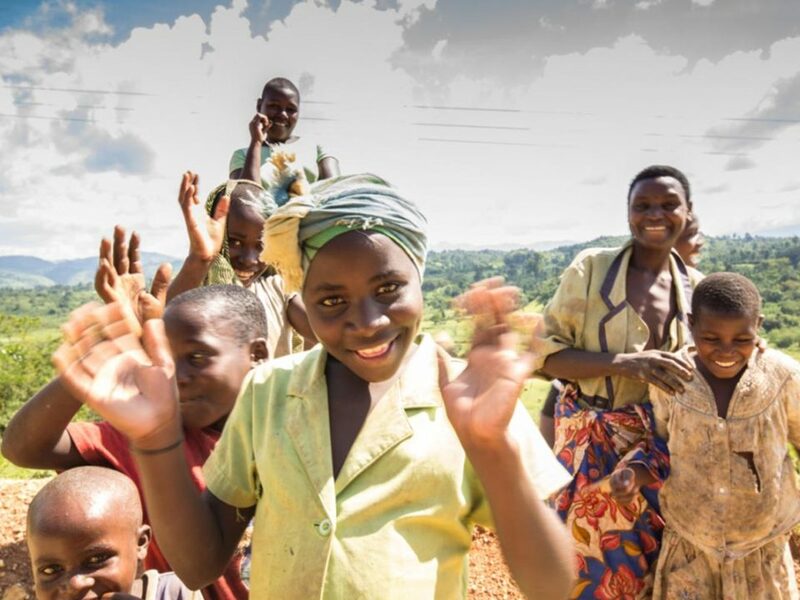 Most requested Rwanda tour packages that our team has put together. These are tailor-made, can be group or private and leave any day. Bwind Impenetrable Forest, the name when mentioned to any travel enthusiast conjures an image of a giant mountain gorilla silverback thumping its chest and shouting authoritative noises to mark its territory. 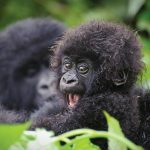 This destination is very famous for its native inhabitants that most travellers will pay a hefty sam just to spend 60 mins with the famous mountain gorillas.